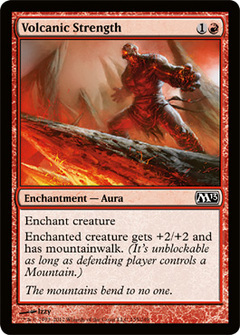 Talrand's Invocation ($0.05) Price History from major stores - M13 - MTGPrice.com Values for Ebay, Amazon and hobby stores! 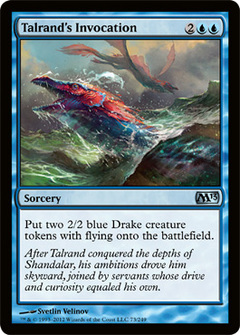 Card Text: Put two 2/2 blue Drake creature tokens with flying onto the battlefield. 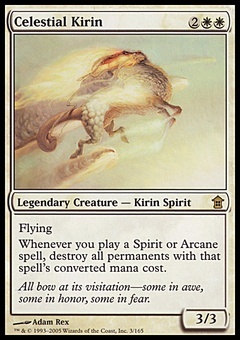 Flavor Text: After Talrand conquered the depths of Shandalar, his ambitions drove him skyward, joined by servants whose drive and curiosity equaled his own.